I had a makeup artist do my makeup and couldn’t resist using her photo as my new headshot. 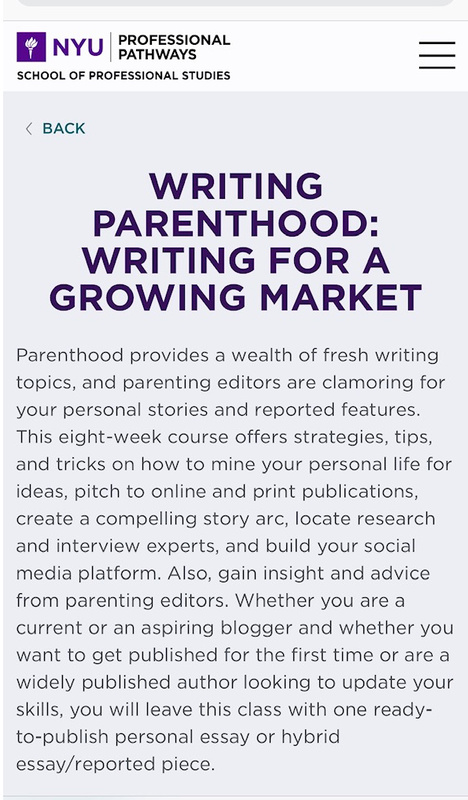 It is one month until my course at NYU Writing Parenthood begins. I’m so excited to be teaching it and there are just a few slots left. To sign up and get more info go here. 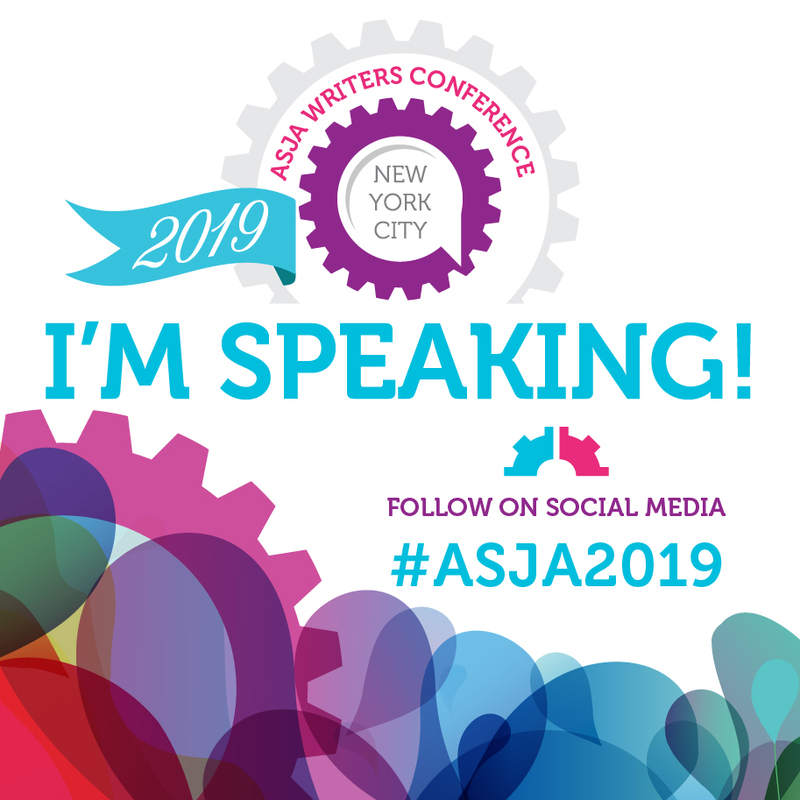 I’m speaking at the ASJA Conference for freelance writers. It will be on May 5-6 (Sunday and Monday) and will be at the Downtown Marriott in NYC. 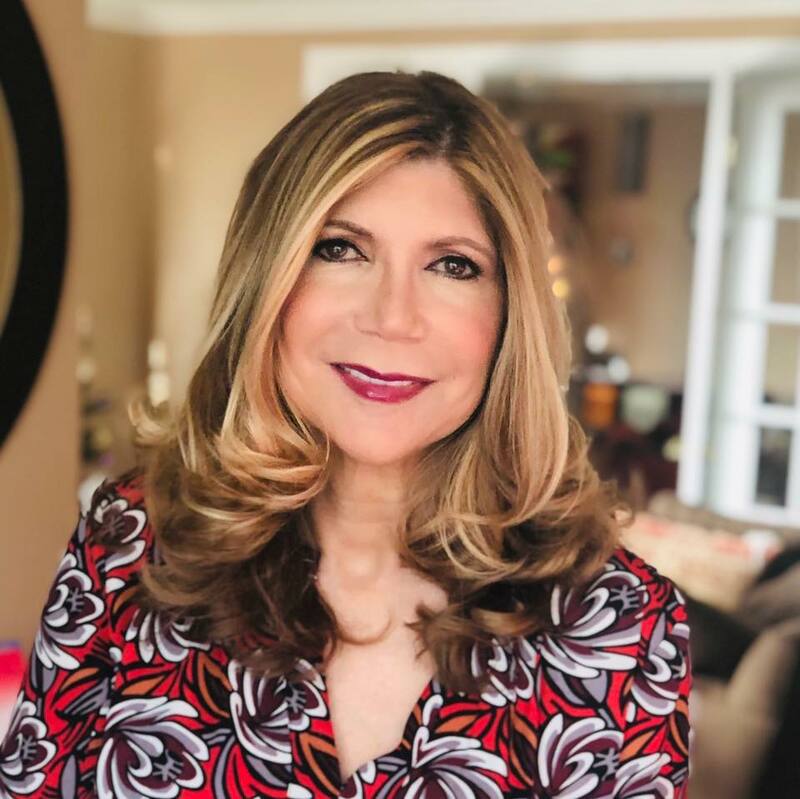 My topics: a great pitch slam on Writing Midlife and Beyond with Richard Eisenberg, Managing Editor for Next Avenue/PBS, and Jeannie Ralston, Founder of NextTribe.com and I’m co-leading a session on Branding your Writing with the wonderful Sherry Paprocki, past president of ASJA. 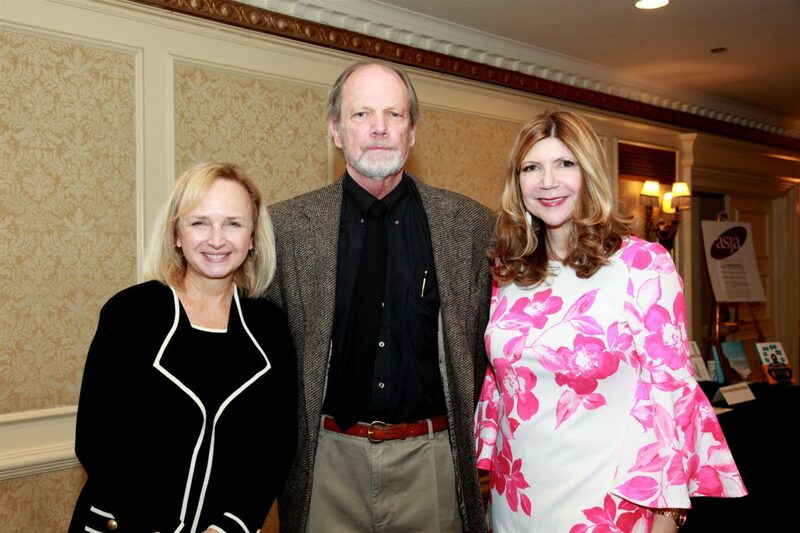 Here is a photo of me and Sherry and Milt Tobey (current ASJA President) from the 2017 ASJA Conference that I chaired, one of the most successful ASJA conferences ever. With ASJA President Sherry Paprocki and VP Milt Tobey at the 2017 ASJA Conference. 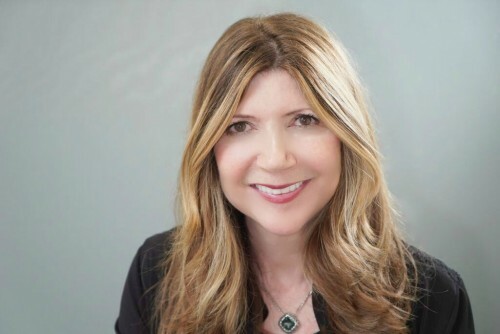 I did a 2019 ASJA Conference preview for ASJA Direct with co-chair Carolyn Crist (who was my fabulous program coordinator for the 2017 conference). You can find that podcast and others here. And to read up about the conference and register go here. I’m leading a session on pitching at the Hippocampus Conference in Lancaster, PA August 23-25th. Last year I spoke on a Freelance writing panel. 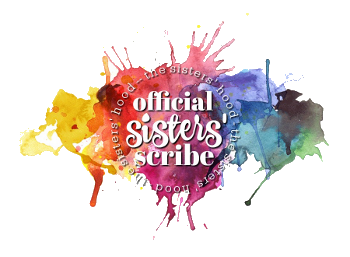 Get more info, a sneak peak of the lineup and sign up for this amazing conference which is focused more on literary writers here. 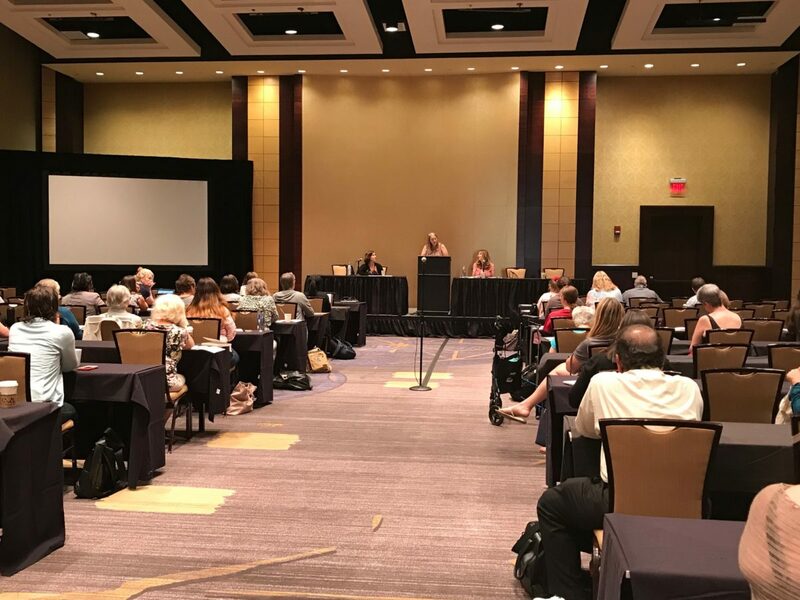 Here is a photo of me speaking last year on the panel with Donna Talerico and Steph Auteri. My latest article is on Teen Etiquette for Your Teen Magazine. This piece was a cover line article for Writer’s Digest in print that is now online and has been shared widely. I am teaching Writing the Personal Essay for Writer’s Digest. Sign up for the class here. My former student in the class, Olga Mecking recently published this beautiful essay in the New York Times Ties column. And last but not least, I was on Transformations by Tara, a podcast and a FB live. The show is on heart radio and is hosted by my good friend Tara Sutphen, a gifted genius in all things metaphysical. Take a look and a listen (there is a short spoken ad before the podcast begins so don’t let it scare you away). You can also listen to it as a podcast with this link. Would you like me to do more Facebook Live events? Let me know. Congratulations on your upcoming writing course. I would love to take it as it is always important to get new ideas. Hope all goes well. Congrats on the new course! Congrats and I wish you more success! You can do it! I’ve never been to an event like that. I bet it would be fun to do so. Congratulations on your events and loads of luck. Do post photos of the events if you have the time. Wow, you have quite the list of conferences! I wish I could attend one in support! Wish you the best for your upcoming calendar.May you excel in your teaching assignment. What an interesting line up of articles and presentations. I can see you are good at your craft. I wish I could make it to this event. 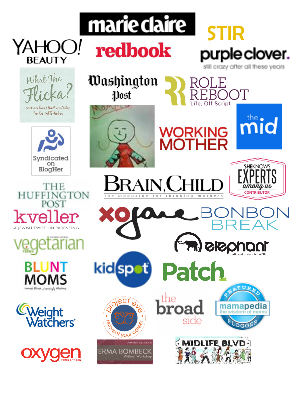 It looks extremely useful and congratulations on all of these bylines. Well done. Thank you. Lots of fun events coming up, maybe you could make it to one of them. Thanks for reading. Congratulations on all of your upcoming events! I look forward to reading a few of your recent pieces, especially the one regarding etiquette for teens. Thanks so much. People feel that teens need etiquette lessons more than ever before!